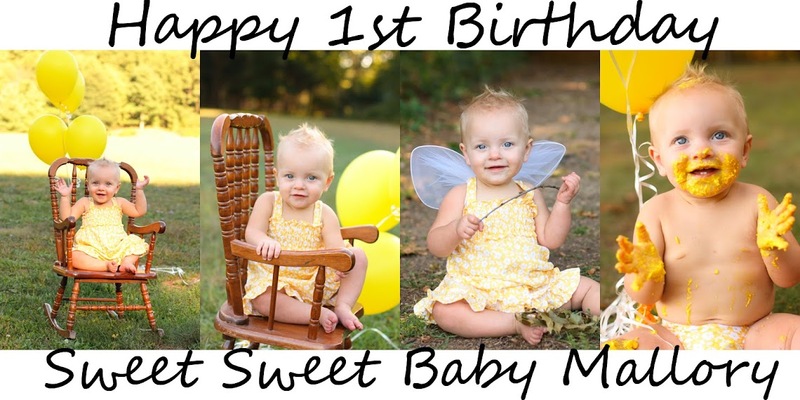 Sweet Baby Mallory (Daughter of Ryan and Ashley) was born September 23, 2011. Two months later she was diagnosed with Neuroblastoma cancer. This little fighter was declared in remission on May 18, 2012!! They were not able to do the bone marrow biopsy, but that will be done next week along with the larger MIBG scan (again we will explain this soon as well). We should here about the bone scan sometime tomorrow though. They are keeping Mallory as comfortable as possible. She is quietly whimpering, they are keeping up on her pain meds. We were also shown for the first time how to clean and prepare the broviac tube, we will be responsible for taking care of this when we get home as well. So they are going to demonstrate and go over it with us a million times so we are pro's before we have to do it on our own. Miss Malibu is a Rock Star! Watermark theme. Theme images by friztin. Powered by Blogger.